Will Nevada Become the eSports Capital of the World? The Nevada Gaming Policy Committee is debating whether to go ahead with eSports legislation or to just leave it as is. Last week the Nevada Gaming Policy Committee held a discussion entitled, “How Nevada can become the eSports capital of the world,” during which four experts in the field gave their testimony about how the state could benefit from regulating eSports. 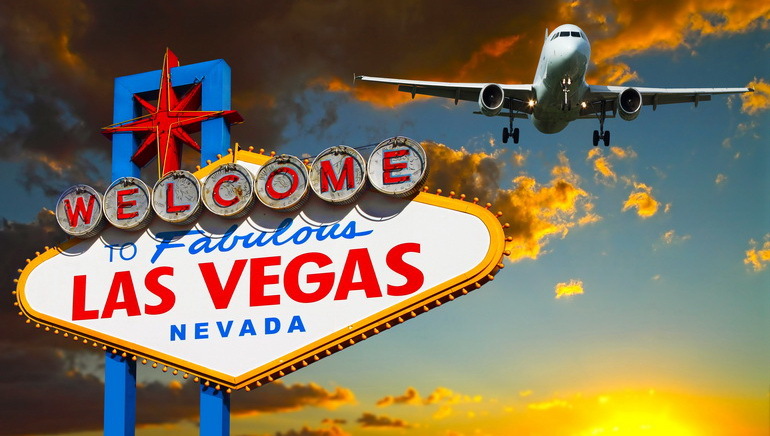 Nevada is no stranger to taking the plunge into uncharted territory, especially when it comes to gambling; it was the second state to legalize online gambling just a few years ago (along with only two others: New Jersey and Delaware). Regulating eSports would be a further step in solidifying Nevada's reputation as a trailblazer in iGaming legislation. eSports is a popular pastime played mainly using electronic devices and often takes the form of organized, multiplayer video game competitions. Today, eSports is a half billion dollar industry in the U.S., and is predicted to increase with each passing year. Proponents of eSports regulation argue that regulation is necessary in order to maintain the integrity of the betting system and to prevent corruption. Similar arguments have been made in favor of online gambling in states that are pushing to legalize it.